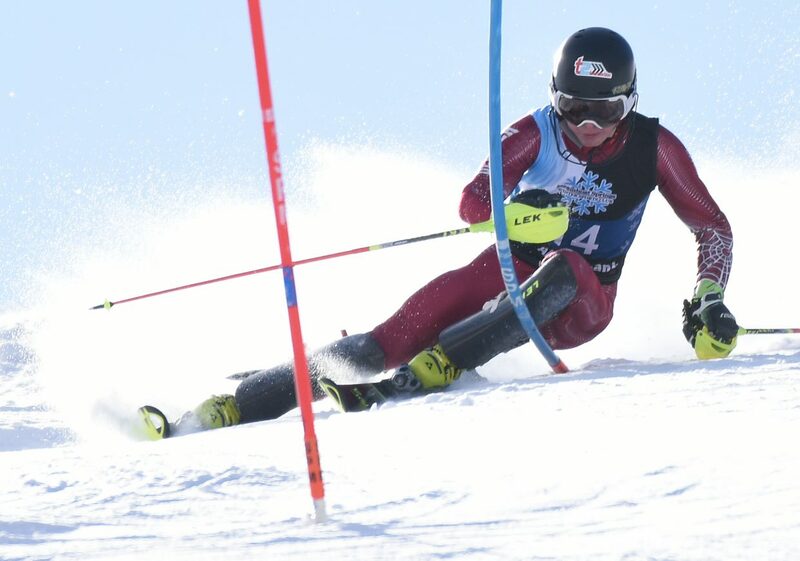 STEAMBOAT SPRINGS — Steamboat Springs ski racer Jett Seymour is hoping the third time’s a charm as he prepares to leave for his third appearance at the 2019 FIS Alpine Junior World Championships, which will be held Feb 18 to 27 at Val di Fassa Ski Resort in the Dolomites mountains of Italy. Seymour will leave on Wednesday and join the U.S. Team for a pre-championship training camp, but he’s clearly focused on the championships races in Val di Fassa where he expects to ski in slalom, giant slalom, and possibly, a team event. The championships will open with men’s downhill training Feb. 18 and 19. The men’s giant slalom is slated for Feb. 25 and the men’s slalom will take place Feb. 26.